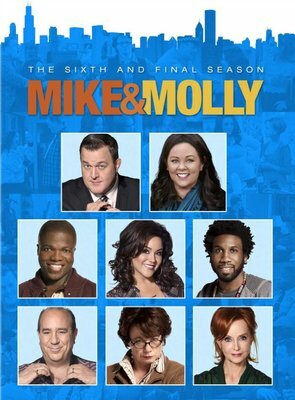 Billy Gardell’s Mike and Melissa McCarthy’s Molly return for a final warm-hearted season of laughs about a working-class Chicago couple who always find a way to make true love work. In Season Six, Molly continues to work as a published author, but her determined pursuit of a career in writing is also creating difficulties in her relationship with Mike. And there’s no relief for Mike, either – with his in-laws living under the same roof at home and his best-friend and fellow Chicago PD Officer partner Carl McMillan at work, Mike’s got his own world of drama to deal with. But at the end of the day, Mike & Molly have each other. And when it comes to couplehood – no matter what life throws in their way – these two wrote the book!